My Before Pic. Starting in January and in August. * Disclosure: I am being provided with a free trial Jenny Craig program and meals. However, all opinions are my very own and so far I’m absolutely loving it! I’ve battled with my weight since I was 8. 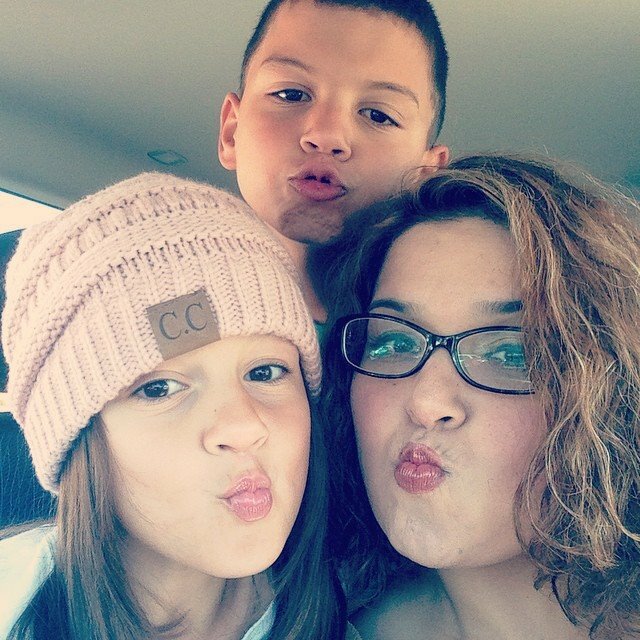 I’ve gained weight steadily over the years, especially with the birth of each of my children. I turn 40 in two months and I decided back on January 1st that I was tired of being obese and unhealthy. 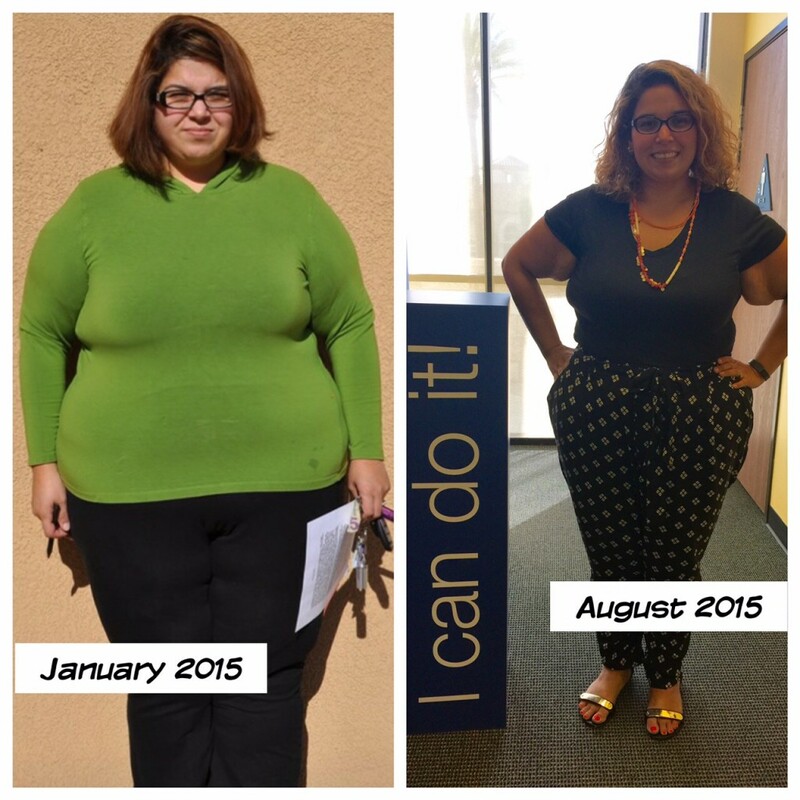 On January 1st, 2015, I made a decision to change my lifestyle. I started moving a lot more and ditched the fast food/junk food. I lost 80 pounds in 7 months and then things started stalling. I started on a low carb diet and I have to be honest, I couldn’t take it any longer. It is no longer sustainable for me. I need variety and complex carbs. I love that that you can do Jenny Craig online or in person. I have a center only a few minutes from home. I needed something other than low carb eating. I have been terrified of adding any carbs to my diet and I knew that truly that is no way to live. I decided to give Jenny Craig a try. I was a little familiar with their food and program. Jenny Craig provides structure and support to help members lose weight and most importantly, keep it off for good. There are over 100 different entrees, snacks,and desserts to provide a nutritionally balanced menu. Can you say cheesecake for dessert? Yes, I have a healthy breakfast, lunch, dinner, and have room for dessert! I love that the food is balanced. You can eat carbs. You can have fruit. It’s been an amazing couple of days so far. I also love the support from my personal consultant. It’s so comforting to be able to talk to a person one on one. I think it’s what makes Jenny Craig so different than other programs. But really lets talk about the food. I don’t feel starved. I feel full and I don’t have to think what I’m going to eat. Boom, it’s all there for me. Plus it tastes so darn good. I’ve had lava cake, delicious breakfast sandwiches and even pizza for lunch. You won’t get bored friends. For someone that is super busy, I couldn’t ask for a better program. Members eat 6 times a day(3 main meals and 3 snack). I know that I will achieve my goal weight with this amazing program. Jenny Craig just launched more than a dozen new fall foods and seasonal items and is sharing their latest offer with you! The new foods include, Loaded Baked Potato, Italian Style Pasta Bake, Classic Waffles, Chocolate Peppermint Cake (seasonal), Philly Cheesesteak Sandwich, Pumpkin Loaf (seasonal), Pumpkin Spice Cakes (Seasonal), Homestyle Beef Pot Roast, Classic Lasagna with Meat Sauce, Turkey & Wild Rice, Apple Crisp, Chocolate Lava Cake and the Strawberry Yogurt Anytime Bar. Stay tuned for a lot more updates on the blog and instagram, twitter, and facebook. 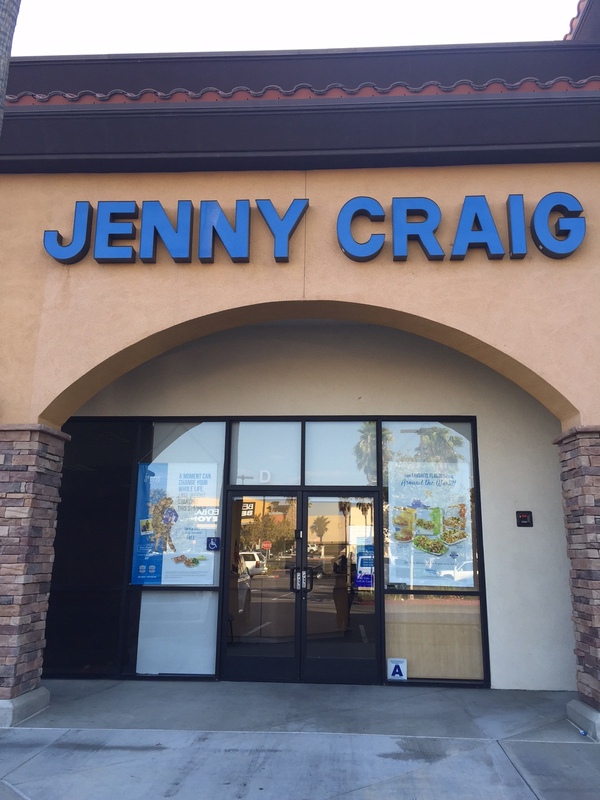 Also make sure to check out Jenny Craig on FB, Instagram and Twitter. Disclaimer : $50 food discount to be used in $10 increments with minimum weekly food purchase of $90 US/$95 CAN. Discounts valid at participating centers and at Jenny Craig Anywhere for new members enrolling in the Jenny Craig All Access program, other restrictions may apply, details available at participating centers. Additional costs include monthly membership fee, cost of food, and cost of shipping if applicable. Not Valid to purchase food at jennycraig.com. No cash value. Offer ends 10/30/2015. If it were up to me, we would be going on outings every single weekend as a family. Unfortunately a day out for a family of four can be quite expensive. It’s one of the reasons why I created this website and why I love sharing about free admissions to amazing places. Here’s one of the deals you don’t want to miss! 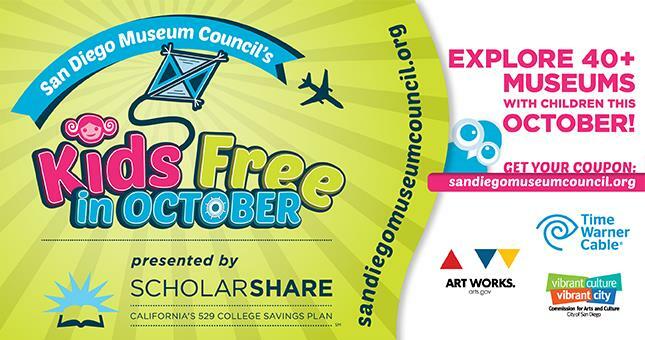 On Saturday, September 26th, hundreds of museums across the nation will be offering free admission to participating venues with a ticket. In the spirit of the Smithsonian Museums, which offer free admission every day, Museum Day Live! is an annual event hosted by Smithsonian magazine in which participating museums across the country open their doors to anyone presenting a Museum Day Live! ticket for free. Each ticket provides free admission for two people. There are 40 participating museums in Southern California. Here’s a short list of some of the local venues participating. All you have to do is head here to register and get your ticket. If you’ve wanted to hit either the Zimmer’s Children Museum or Pennypickle’s Workshop, this would be a great time! For additional info and to get your tickets head here. This entry was posted in Smithsonian Day Live and tagged Free Admission, Free Museums, Smithsonian Day Live.